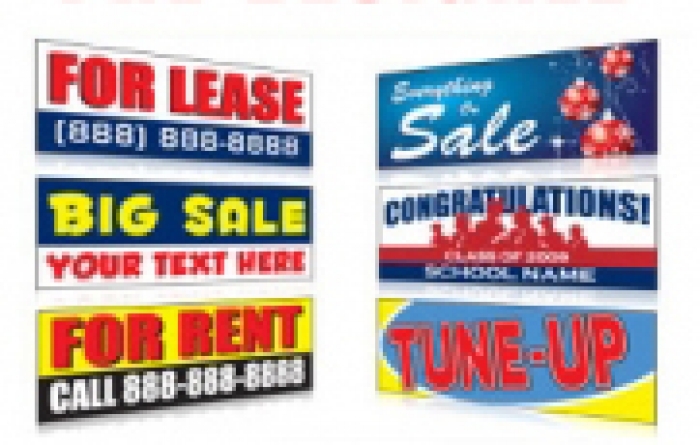 Banner Printing, custom vinyl banners & signs including free design templates. DPSBanners.com a leader and most reliable source for all your banner sign printing needs, offering full color outdoor durable banners, banner design templates, custom vinyl banners, indoor banners, double sided banners, mesh banners as well as retractable banner stands. 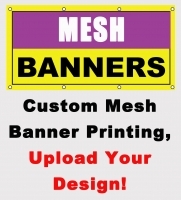 Let the professionals at DPSBanners.com make your advertising ideas come to life! Our rich, full color banners are printed on high quality vinyl banner materials and produce vibrant banner signs that are attractive and eye-catching. 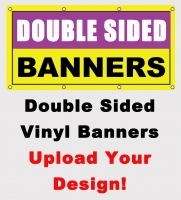 Custom vinyl banners give a company or individual tradesmen an edge. With the ability to transform a blank vinyl banner, designs can incorporate logos, images, digital artwork and more. DPS customers are only limited to what their minds can create! DPS combines quality and affordability to offer its customers the best deal locally and online. With years of banner printing experience, DPS is a name you can trust in multiple industries across the nation.